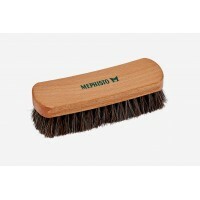 Mephisto Luxurious Shoe Cream is specially formulated for the care and conditioning of smooth and grained leathers. Select a color slightly lighter than your leather to cover scratches. Choose the neutral color for light colored and natural grained leathers. 2.5 oz. tube with built-in applicator.